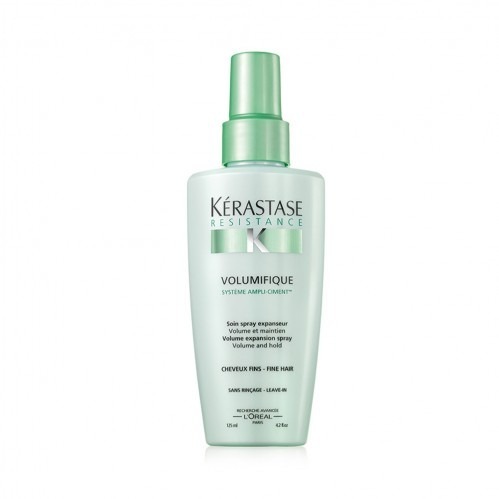 Create softness, body and natural volume for you hair with the Kerastase Volumifique Spray 125ml . 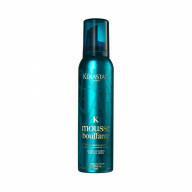 This leave in volumising treatment lifts the hair for impressive body and bounce, as well as revitalising the hairs strength, for a healthy and glossy finish. A firm favourite in salon, the body boosting formula works to remodel each individual hair fibre, working to give all natural volume. 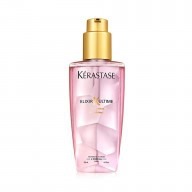 Hair feels light and bouncy, and the formula won't weigh it down. 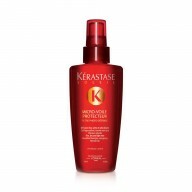 Now a glam and luxe finish is easily achievable, and with anti-static hair stays smooth all day. 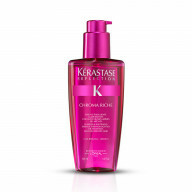 The Vita-Ciment® technology by Kerastase works to strengthen the hair, and alongside this Contouring Polymers give natural looking body and hold. 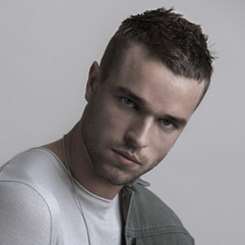 Spray into damp just washed hair and comb through. Blow dry for extra bounce and volume.